We’re delighted to announce the return of the Frieze Academy Art & Architecture Conference on Tuesday 2 October, from 11am-4.30pm, at The Royal Institution in London. 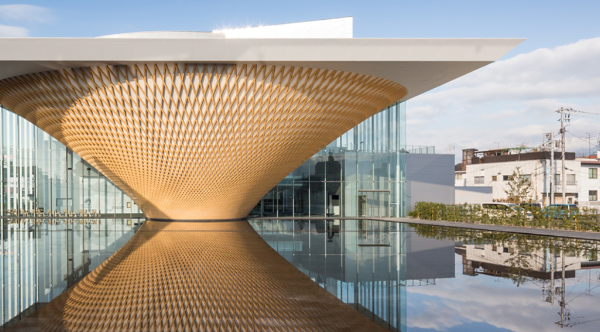 This year, we welcome leading international architects, artists and critics including Shigeru Ban, Jamie Fobert, Ellen van Loon (OMA), Richard Rogers, Christopher Kulendran Thomas, Kulapat Yantrasast (wHY) and Andrea Zittel (A-Z West) to consider how the form and function of cultural institutions are evolving and reassess how and where we live. Take advantage now of our early bird tickets and save £100! Offer ends on 22 July. 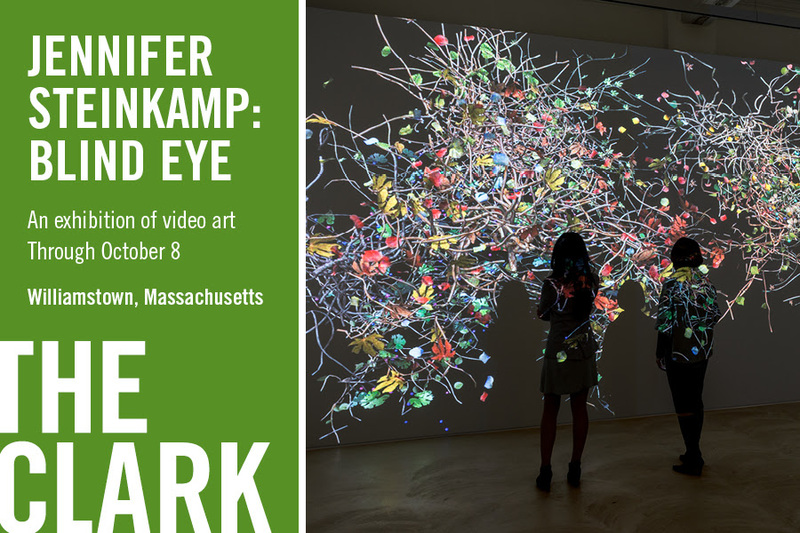 For more information go to www.clarkart.edu/mobile-template/jennifer.steinkamp. I do remember posting this right? 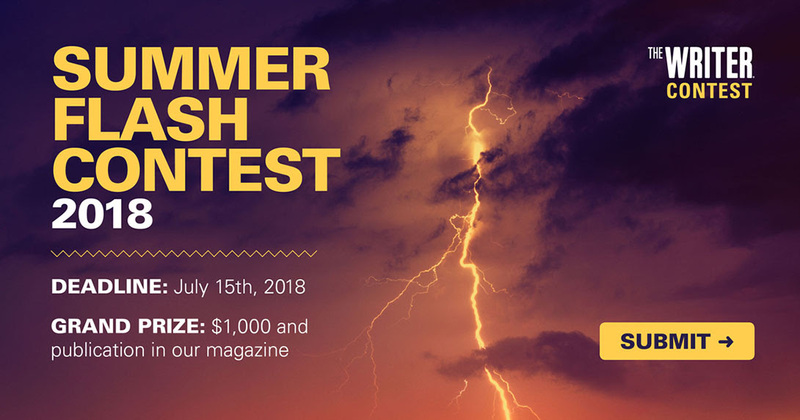 Have you entered our summer flash contest yet? Don’t wait any longer! The deadline for submissions is midnight EDT on Sunday, July 15. Submit your best work in any genre (fiction OR nonfiction) – just make sure it is 1,000 words or less. 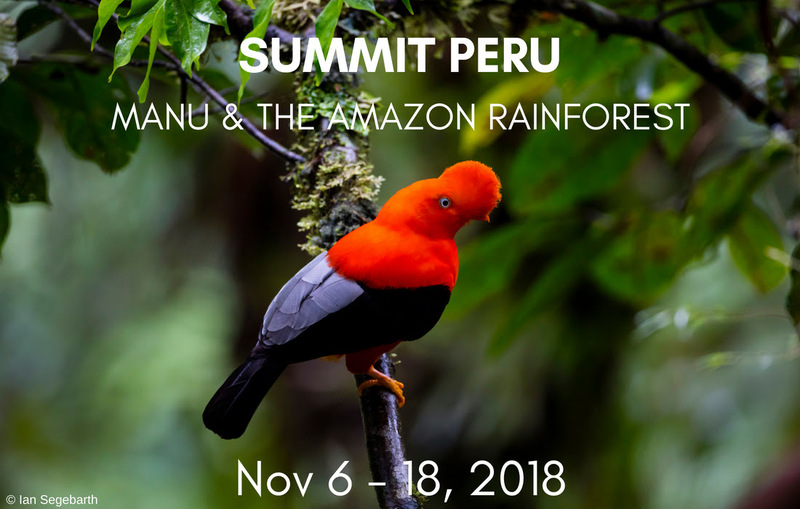 Announcing a New Summit Workshop in Peru’s Amazon Rainforest! Join elite nature and wildlife photographer Morgan Heim on an unforgettable trip deep into the heart of the Peruvian Amazon. The Madre de Dios and Manu Regions of Peru are considered to be one of the most biodiverse environments on earth. They provide crucial habitat for over 1,000 species of birds, 14 species of primates, 150 species of mammals, and incorporates vast territory ranging from alpine plateaus, river basins, to tropical rainforest. The area is also home to several indigenous and ‘uncontacted’ tribes and is considered to be one of the most remote corners of the Amazon Rainforest. Remember to click on the links above to get all the info for each of these events.